I don’t like to write about swatting. I think it gives the idiots who think it is entertaining far too much attention. However, this latest case is worth noting, not because of the swatting itself, but because of the game in question. A 13-year-old boy from California was arrested this month on suspicion of three cases of swatting. He was originally thought to be involved in one case, later determining that he actually did it three times: once against a teacher, once against a female classmate and once against someone he met online. It’s the online one that I find particularly intriguing – according to Ars Technica, that incident was against “a rival Minecraft gamer”. That right. 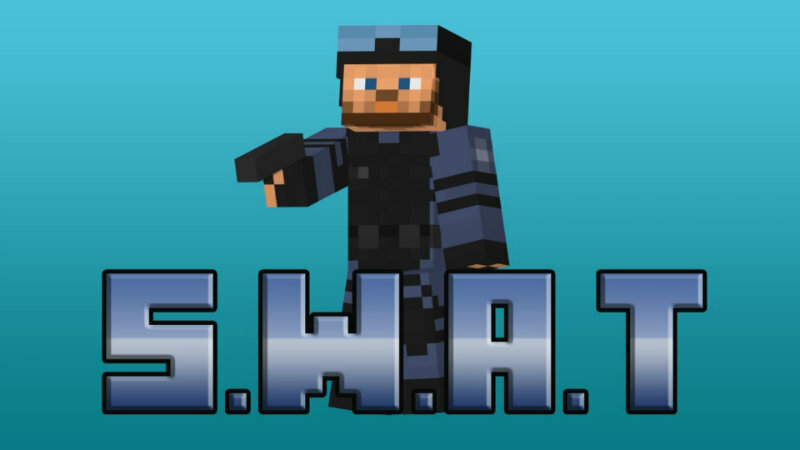 For those who thought Minecraft was all about being creative, building things and taking on the creatures of the night, there are actually rivalries in the online community that lead to young teenagers thinking that swatting is the answer. In fact, apparently the kid admitted to doing it because “he felt he was wronged”. It’s bad enough when people behave like idiots, but this just takes the cake. Police are increasingly arresting swatters in the hopes of curbing the trend. However, it just keeps happening and there’s little that victims can do – police have to respond to threats, making gamers easy real life targets. Of course, the best way to prevent this is to never give your real life details to people you meet online, but in the instance of his teacher or classmate, there’s little that could have been done. Here I thought that swatting was only for the cliched raging gamers – COD players or maybe even the Dota ilk. Instead, it’s the Minecraft community that needs to be on the lookout for these pranks. Creepers aren’t the worst thing in Minecraft anymore. Not by a long shot.